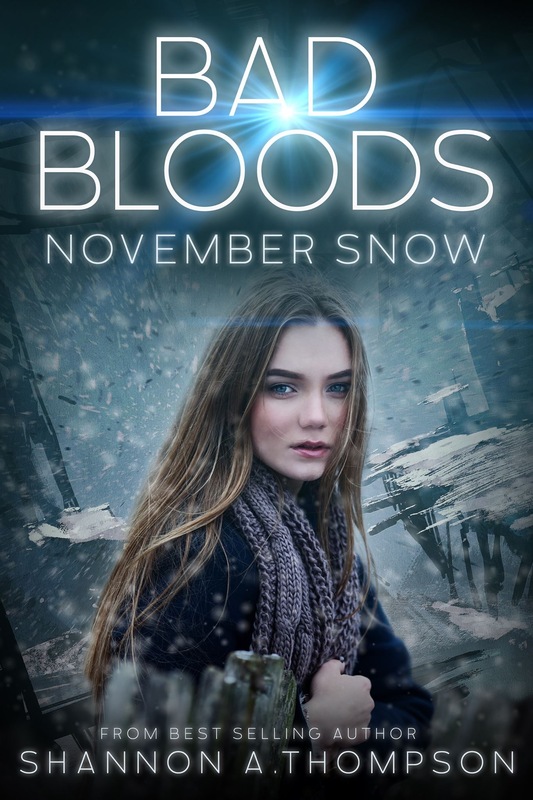 Fellow author and friend, Shannon A Thompson, is revealing her new series covers today. Please have a look and a read and help her out if you can. 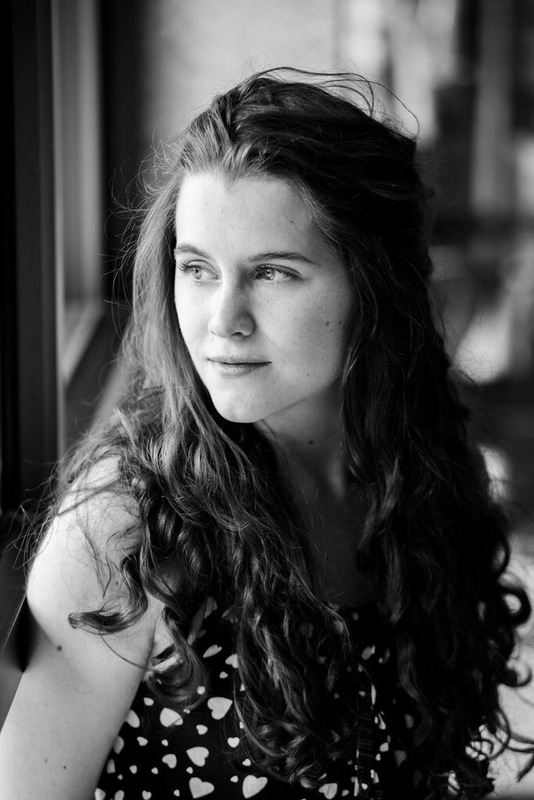 Shannon A. Thompson is a young adult author, poet, and blogger. In fact, she runs a website just for readers and writers called http://www.ShannonAThompson.com. This past year she released The Timely Death Trilogy with Clean Teen Publishing, and now, we have a new series to look forward to. 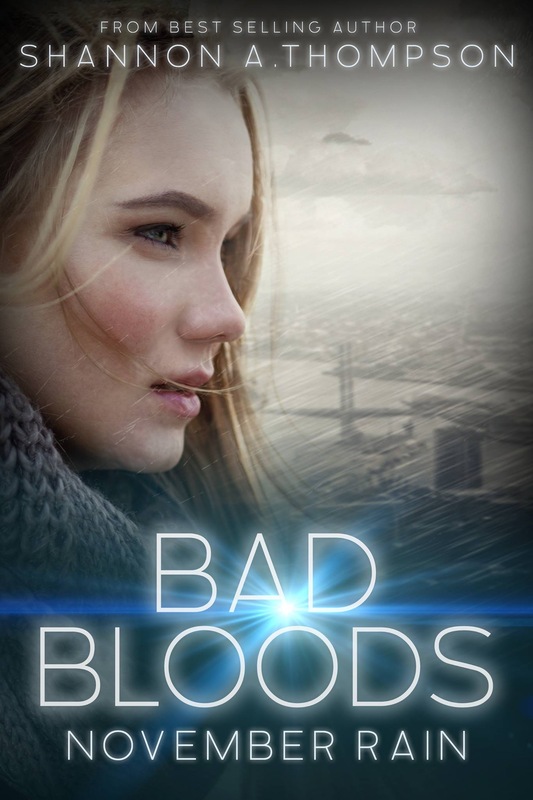 Bad Bloods is a two-part YA story, both of which are releasing in July of 2016. Learn more below, and let it snow. Visit her blog for writers and readers at http://www.ShannonAThompson.com.